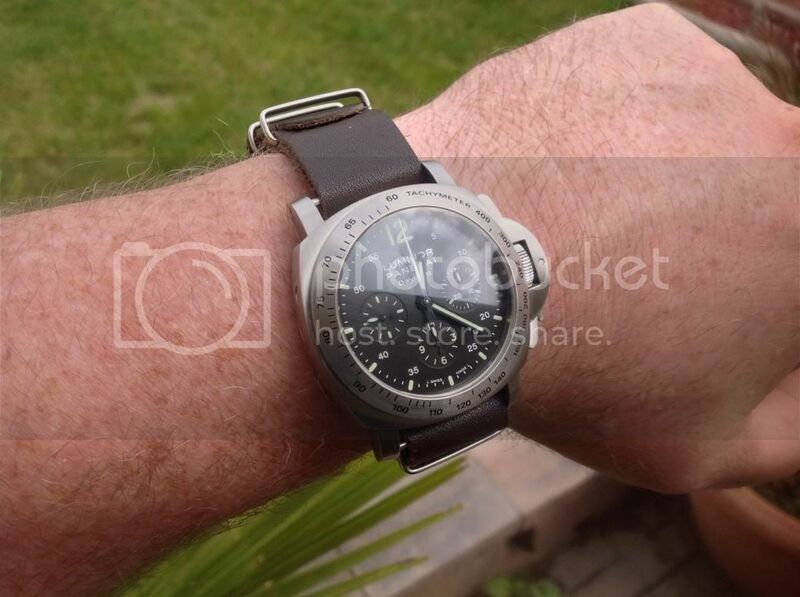 TimeZone : Officine Panerai » NATO anyone? 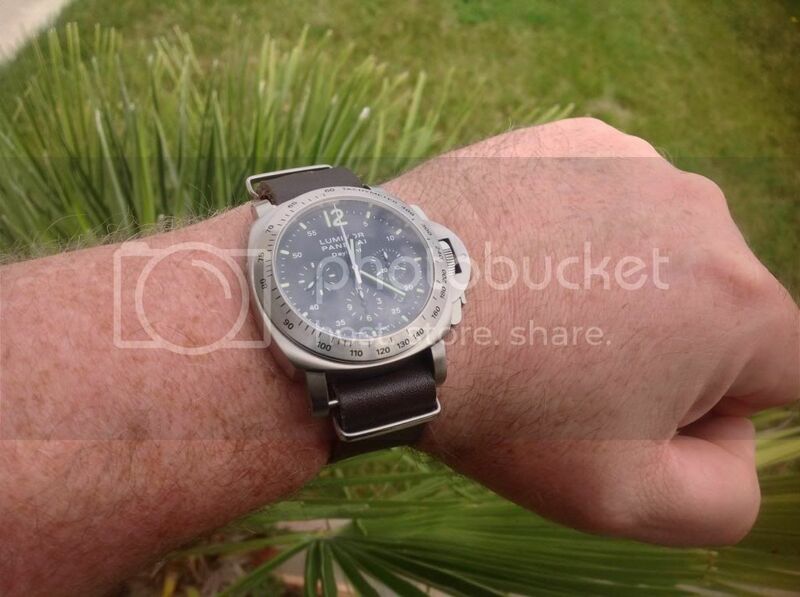 I've been playing around with NATOs lately, and put the Daylight on this super soft and comfy leather strap. Anyone else like NATOs on their Panerais?